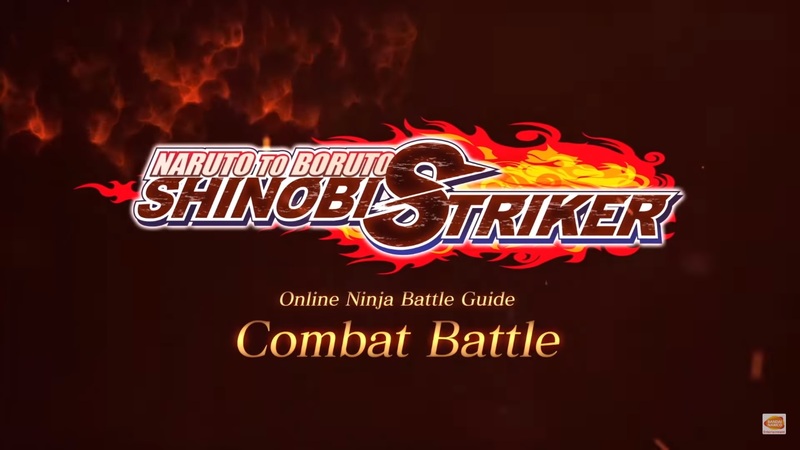 You will get to try out the new “Combat Battle” rule when the third open beta releases. 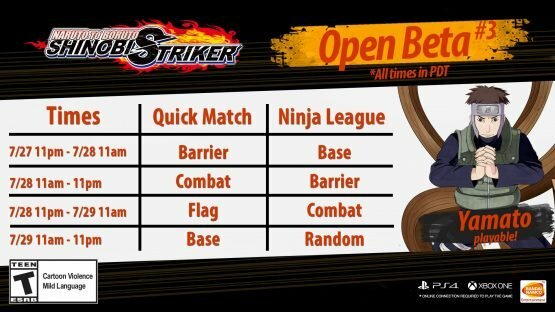 See the pic below for the schedule. 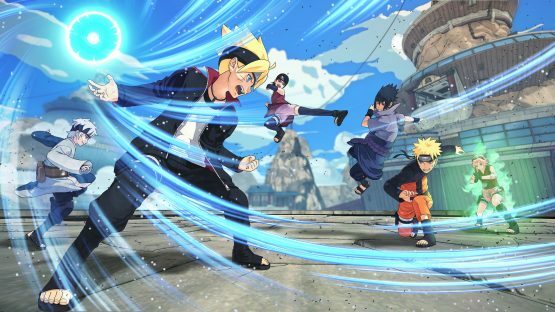 Naruto to Boruto: Shinobi Striker will be out for PlayStation 4, Xbox One, and PC on August 31.